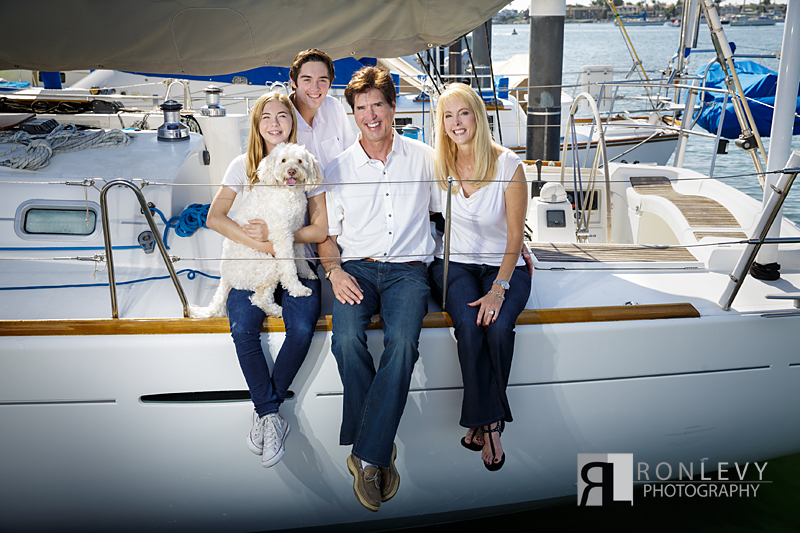 Time spent at the Balboa Yacht Club taking family portraits of one our wonderful long time clients on their sailboat, is the perfect recipe for an amazing family photo shoot! 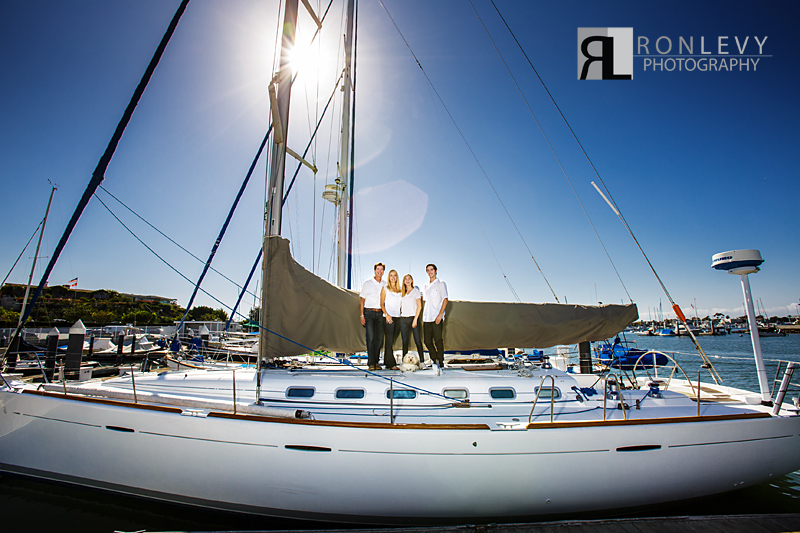 Ron Levy Photography has had honor of photographing many of the Bleiweis’s joyous events over the years, and this time we had the privileged of photographing their family portraits on their beautiful sailboat. 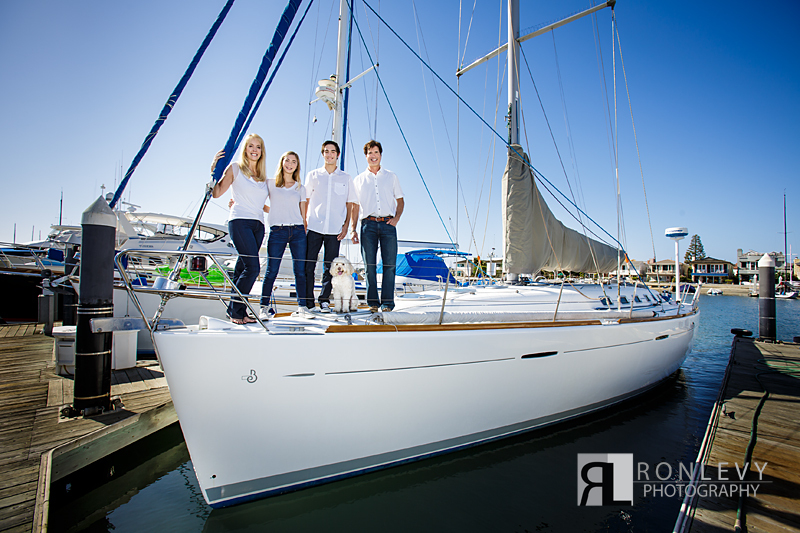 The shoot was so much fun that we had to share just a few of our favorites with you.